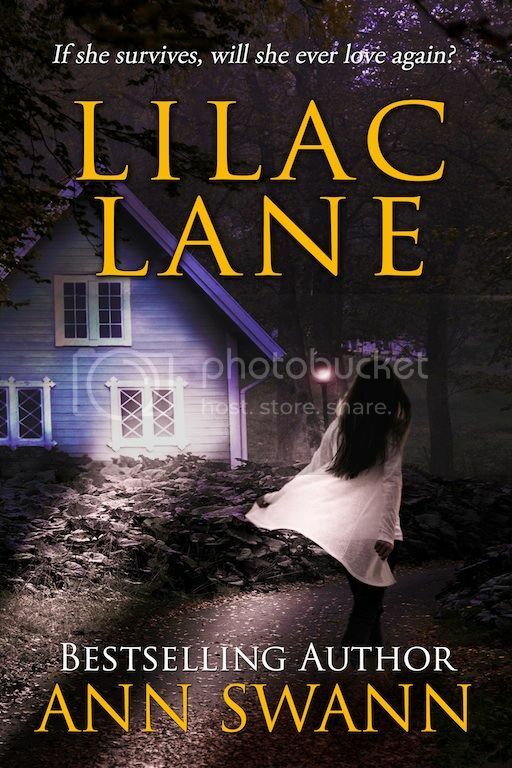 Lilac Lane, which one reader called “almost too scary.” Book three will be out in 2015. I am an eclectic reader: Edgar Allan Poe, Ray Bradbury, Stephen King, Mary Stewart, Colleen Hoover, Clare Cook, Jeffrey Deaver, Suzanne Collins, Gillian Flynn, James Lee Burke, Larry McMurty, and Jodi Picoult are some of my favorite authors. And if I really want to scare myself, I read Revelations. I went to work at age 14 in our local drive-in restaurant. Until I received my teaching degree many years later, I cleaned houses, delivered newspapers, worked as a 911 operator, and scheduled commercials as a traffic secretary at a rock and roll radio station (KUFO). Kendra glanced out the window. “I’m not expecting anyone.” And then she recognized her old Mercury rolling up the drive. “That’s Detective James, isn’t it?” Carrie asked. They were all familiar with each other. He’d been her mom’s partner for several years. On more than one occasion, the kids had been delighted to deliver food and drink to the office when the two detectives found themselves pulling all-nighters. “So it is,” Kendra replied. She swept off her apron and headed out to greet him as he stepped from the car. Kendra nodded. Hearing him call her offspring “the kids,” made her smile. He was only fifteen years older than Keith. “Did I forget that I invited you?” She didn’t believe in mincing words. Woody nodded then sat down beside her and looped an arm around her shoulders. She sniffled and blew her nose loudly. He hadn’t been able to clean the bones completely. Even with the help of chemicals there had been a fair amount of meat left, but that was okay. He’d loved imagining how they would look after being in the ground for a while. It was only that one femur that he needed clean. So he could hold it. And carve it. That thought, that imagining, had kept him in check for years, right up until Candy had forced him out of “retirement” with all her baby talk. And now that he had brought his best girl back into the light—into the land of the living, so to speak—he was delighted he hadn’t been successful in stripping her of her birthday suit completely. For the last few days, he’d found himself nearly salivating at the thought of uncovering the mysteries that lay beneath the soil where each of the others was buried. He pushed up the sleeve of his shirt and looked at the numerical tattoo on the inside of his wrist. Joey. He didn’t look at the tats on his upper thighs. They were much more difficult to see; they blended in with the old cut-scars perfectly. Thankfully I made a precise record of each burial. I suppose my subconscious knew I would need to find them again, someday. He rolled his sleeve back down. He straightened the tassels on the cushion. They had to hang perfectly straight or his OCD wouldn’t let him concentrate. The he got up and straightened the cords hanging down from the open blinds, and at last, the memories left him, and true meditation began. “Amen.” Woody clinked his beer bottle against her glass. She took a long, slow sip of her drink and then set it down before placing her hand in his. It’s only one song she told herself. But a flame ignited in her belly as she allowed him to pull her in close. He didn’t press her body to his; he simply curled his large hand around hers and held it against his chest while the music led them around the tiny dance floor. When she chanced a glance at his face, she was surprised to find his eyes were closed. She relaxed and rested her temple against the shelf of his chin. Even now she could still recall the way she felt in his arms as if she’d just arrived home from a long, arduous, journey. Kendra also remembered wondering how long it had been since she and Bill had gone dancing. How long it had been since they had held each other so tenderly and carefully. The Giveaway is being hosted on Ann Swann’s Blog. Ella and her son survived her ex-husband’s drunken wrath. They are starting a new life in a new town, Stutter Creek. She’s even met a real man. A gentle wild life biologist named Chet Boone. But now, her ex has been released from prison early. Is that him driving past their new house late at night? Is he the one causing the strange sounds and flickering lights? Can they survive a second round with a madman? Ann lives in Texas with her handsome hubby and several rescue pets. Lilac Lane is the second book in this Romantic Suspense series, the first being Stutter Creek. Ann’s very first book with 5 Prince Publishing was All For Love, a heartbreaking story of ill- fated romance. She is also the author of The Phantom Series. Book One is Stevie-girl and the Phantom Pilot, Book Two is Stevie-girl and the Phantom Student, and Book T hree is Stevie-girl and the Phantom of Crybaby Bridge. 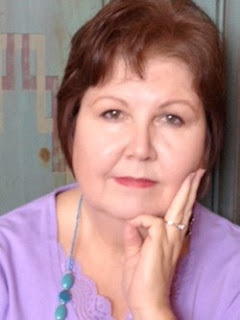 Ann has also published short fiction in the anthologies Timeless (paranormal love stories) and Tales of Terror (horror) as well as a speculative short story, Chems. 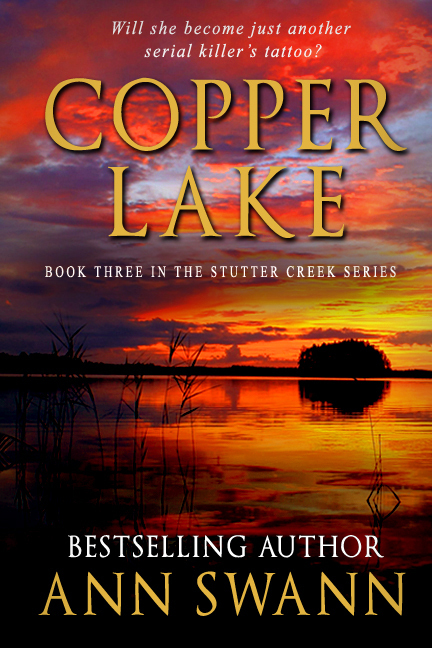 Her current work-in-progress is book three set in Stutter Creek. The next novel will be called Copper Lake. Look for a short excerpt at the end of Lilac Lane. When she isn’t writing, Ann is reading. Her to-be-read list has grown so large it has taken on a life of its own. She calls it Herman.